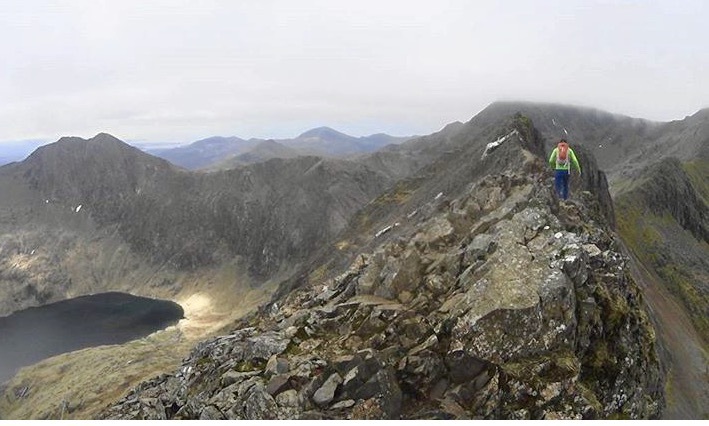 Crib Goch (Red Ridge) is one of the most famous ridges in the UK. Its combination of Grade 1 scrambling and awe-inspiring views makes this particular ridge walk an absolute classic. So, just what should you expect when traversing it for the first time? 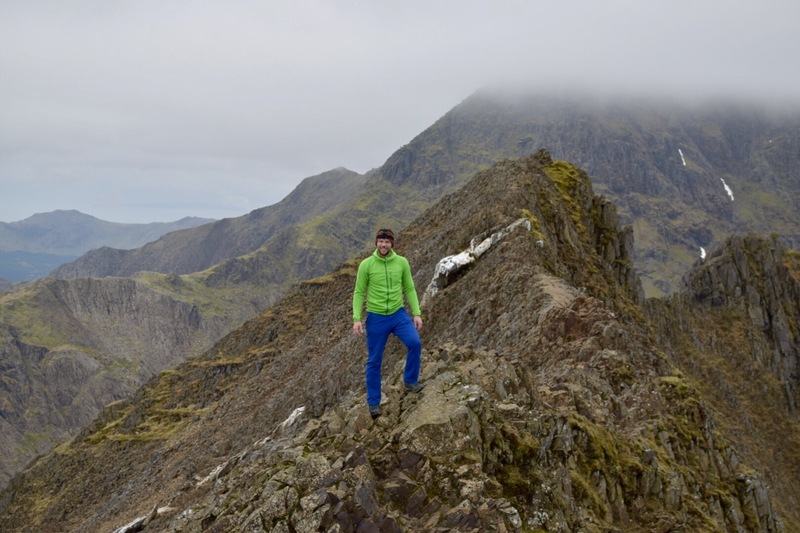 First things first: you should already have a bit of scrambling experience under your belt before taking on Crib Goch. Although the scrambling here is fairly straightforward (it’s a Grade 1 after all), few places in the UK offer the same level of exposure. To put it mildly, the exposure on Crib Goch is pretty damn serious! What that means in practical terms is that, once you’ve hit the ridgeline, you’ll be over 900m up with a sheer drop to your right and another very steep one to your left. 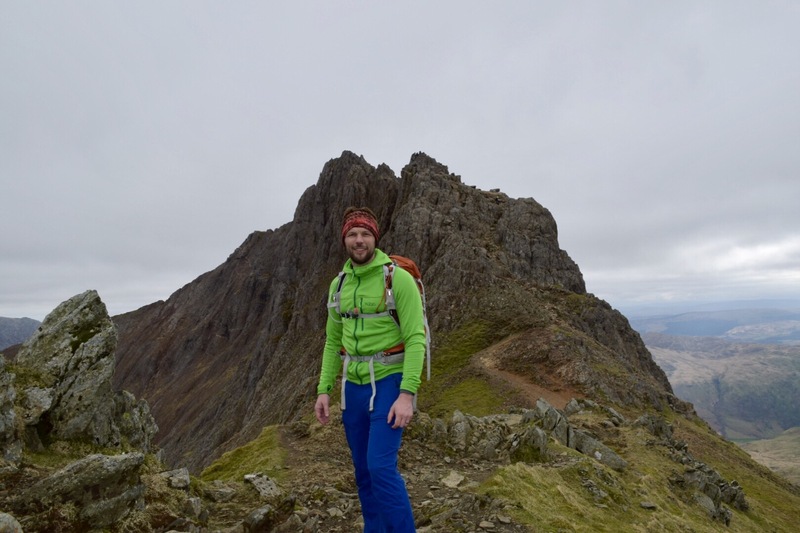 Crib Goch is also classed as an arête, which is essentially a knife-edge ridge. Consequently, it can, at times, feel a little bit like you’re traversing a mountain-high tightrope. Not only is the exposure very real, but navigation on Crib Goch is also less than straightforward. As you leave the Pyg Track at Blwch y Moch, and follow the well-trodden trail over the ladder style, it can lull people into a false sense of security that the entire ‘path’ up is going to be extremely easy to follow. It isn’t. As soon as you reach the slabs that mark the start of the scramble, any path you were following quickly disappears. It’s imperative that you regularly look up and ahead. By doing this you’ll be able to identify memorable features to aim for. By breaking the scramble down into mini sections like this, you’re far less likely to get into navigational trouble. Once you’ve taken your time to ‘spot’ your route, the scramble itself is pretty straightforward. Firstly, there are plenty of hand and footholds to secure yourself. This will keep you moving confidently along at a good pace. Furthermore, until you reach the actual ridge, the exposure at this point is low to middling. Finally, as you progress, and with the majority of your scrambling behind you; the route begins to bottleneck and your ridgeline destination becomes clearer and clearer. Take a deep breath and compose yourself because you’re now in for a real treat! The first time that you reach the ridge of Crib Goch is a ‘wow’ moment. In fact, the reason I keep returning is because it continues to provide me with ‘wow’ moments. Although weekends throughout the summer season can get extremely busy, if you go up midweek and early in the day, you can have the place to yourself. Moreover, you’ll now to be able to spot ant-like hikers on the far busier and traditional routes up to Wales’s highest summit. As the Pyg and Miner’s tracks parallel Crib Goch, albeit hundreds of metres below you, this really gives you a sense of lofty accomplishment. This sense of accomplishment is only bettered by the views. They are nothing short of spectacular. However, your job is far from done. In fact, for most people it has only just begun. If you have any latent fear of heights, this is where you will quickly learn about them. That is why it’s imperative to cut your teeth on some easier ridge walks first. I cannot underestimate that, although the traverse across is actually very simple, the exposure catches a lot of people out. If you do end up going when it’s busy, don’t feel the need to rush if people are approaching behind you. Take your time; 99% of people will understand why you’re taking your time and will give you the room and encouragement you need. 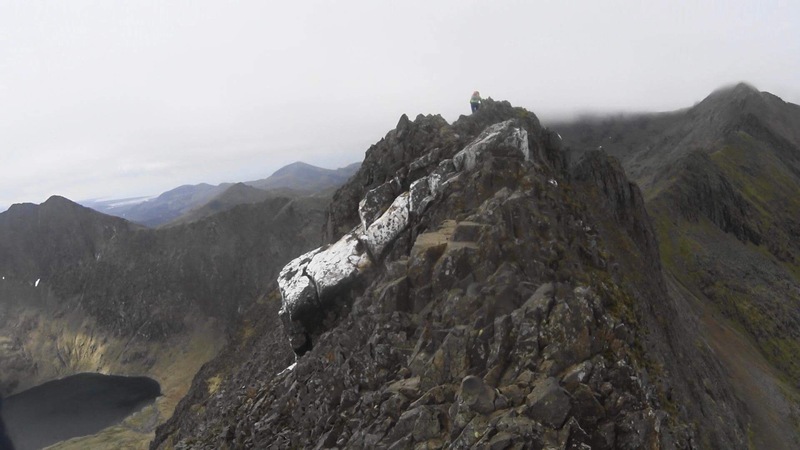 If this is your first attempt up and over Crib Goch, make sure that you have good weather conditions. What you don’t need is gusting wind and sideways rain hampering your efforts when you’re on an arête. It’s simply not worth the risk. A quick google search will tell you that Crib Goch has claimed the lives of many people. If you’re in anyway doubtful about the conditions on the day, simply continue up the Pyg Track. Crib Goch isn’t going anywhere. You’ll be able to attempt it on your next visit. Crib Goch is simply the most exhilarating route up Snowdon. Done properly, and in the right conditions, it’s a wonderful experience. 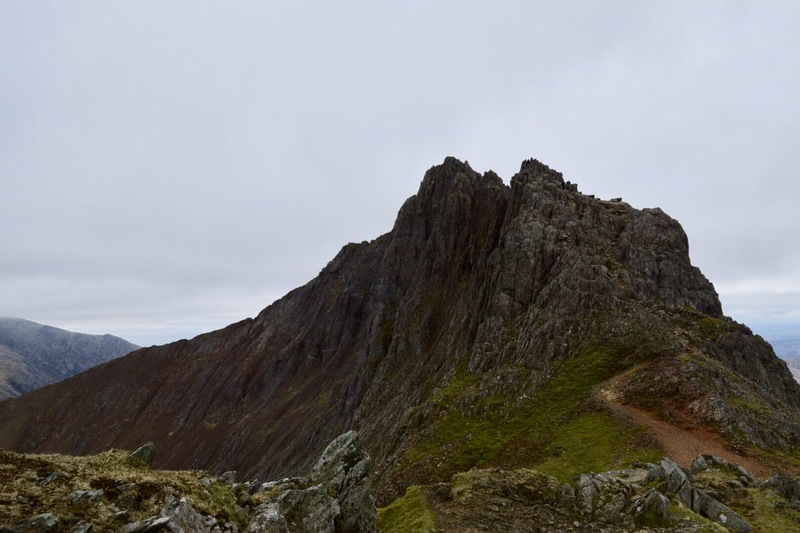 The views from the start of the ridge all the way up to the summit of Garnedd Ugain, and then Snowdon itself, are amongst the best in the UK. Just make sure that you have the proper kit to take it on and heed the warnings given here and elsewhere. 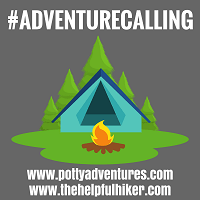 Always check the forecast before you depart and, as sometimes happens in Snowdonia, be prepared to call it off if conditions deteriorate enough to put you out of your comfort zone. That said, if you do make it across, make sure you stop and capture the moment. Have fun and stay safe. Good advice and a great video. Phew – proper heart in the mouth stuff that. Looks amazing – and scary! not sure if i can climb to those heights. The scenery is worth every risk. Whenever I can I have always enjoyed climbing Snowdon and you have definitely described the best route. Good pictures and words create a perfect memory for me.